To send or not to send? 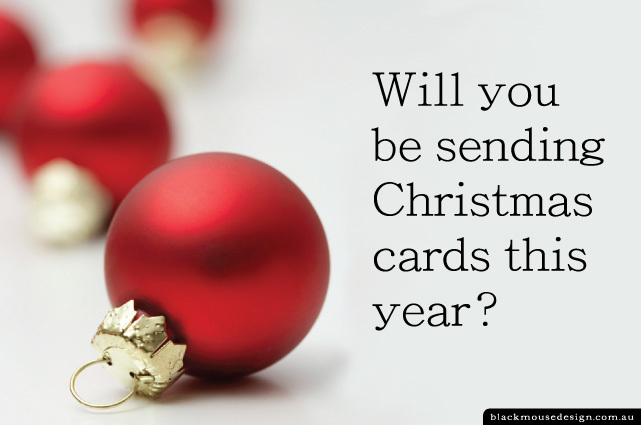 It is about now you might be tossing up questions regarding sending Christmas cards from your business. Why do you send them? Is it worth the time and money? Who should you send them to? What should you write? Essentially, sending business Christmas cards is marketing. You are keeping in touch with clients, past and present as well as others who have assisted you with your business such as suppliers and service providers. 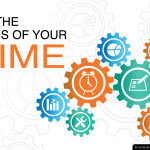 Don’t make the mistake of devoting all your marketing time and money on chasing down new leads when there is more effective way of boosting business. Keep in touch with those who already know and trust you as they can reward you with referrals and new business when the time is right. If you don’t have a Customer Relationship Management system to keep track of all your business contacts, compiling a mailing list might take some time. This should include all current and past clients, those who you have quoted, suppliers, services providers and anyone else you have a valued business relationship with. There are many ways to stay in touch with your database of contacts; a monthly newsletter, a weekly blog, social media, emails and phone calls. Make sure your communication is all about providing something of value. Information that is useful, interesting, appropriately entertaining. 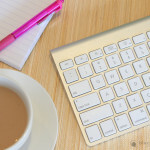 Blog articles that provide ‘how to’ information, tips and checklists, reviews and recommendations. Emails to ask how they are, did they buy that new car, how did their presentation go, wish them a happy birthday. Make sure you keep a record of all your activity and have systems in place to track your results. Review what is working and what needs changing. 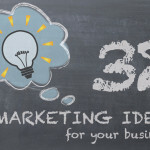 So if you don’t already have a Keep in Touch Marketing Plan in place, start one now. Organise your handwritten Christmas cards as the first action on your list. Either purchase preprinted cards or get cards designed and printed to include your logo and business details. Let this be the beginning of a new way of looking at your marketing as we launch into 2015. 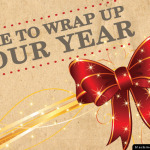 Contact us for advice on designing and printing your business Christmas cards. If you need some help writing your cards, download our list of suggestions to help get you started. Do you send cards from your business? Do you have any Christmas card tips?